Our modern sensory environment is full of stressors such as a child’s scream, a pop-up notification on a mobile phone, or the fleeting memory of a deadline. The physiological response to such sudden stimuli is often called ‘fight or flight’, which is rooted in our evolution. It includes an increase in blood pressure, heart rate, and blood flow to skeletal muscles in preparation for physical exertion. However, rarely do we fight or flee and decades of longitudinal studies have shown a clear connection between modern living, cardiovascular disease, and early death. 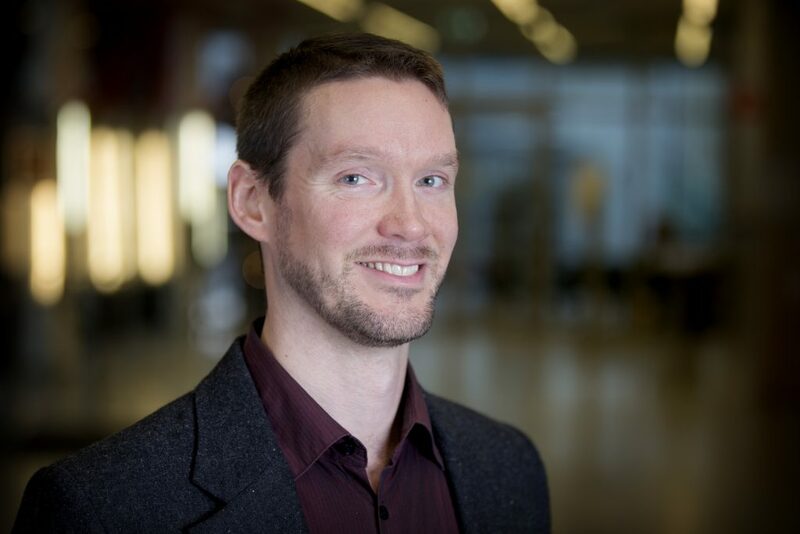 In this talk, MedTech West and Göteborgs Universitet researcher Justin Schneiderman will describe his neuroimaging group’s contribution to an ongoing study aimed at developing a clinically-accessible diagnostic tool for assessing physiological susceptibility to stress. Success will provide new knowledge about the coupling between the brain’s response to stress and its implications for cardiovascular disease. Large-scale longitudinal studies targeting reduction of risk before the development of hypertension -and thus cardiovascular disease – may follow. The research furthermore aim to explore neural training effects on the physiological response as a possible treatment modality for reducing risk at the individual level. Register at the latest at 12:00 on 15 April. A light lunch will be served to registered participants.